Title: A House is Not a Home! 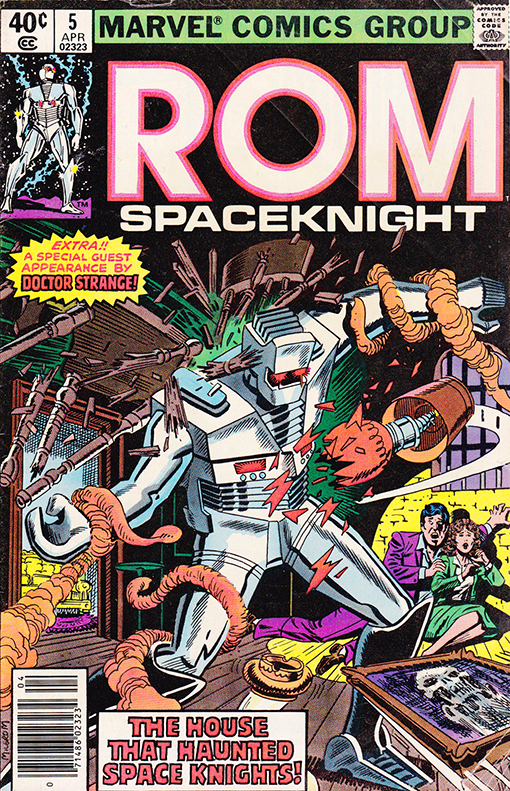 Synopsis: ROM takes on a surprise villain. Hint: You’ve seen him before in the original Dr. Strange series by Stan Lee and Steve Ditko. Guest staring the Sorcerer Supreme himself!